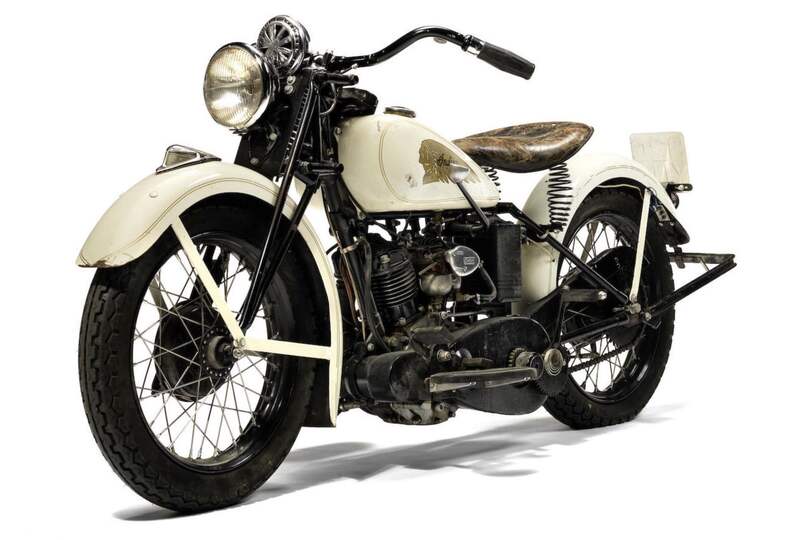 1934 Indian Sport Scout – A Treasure To Cherish! 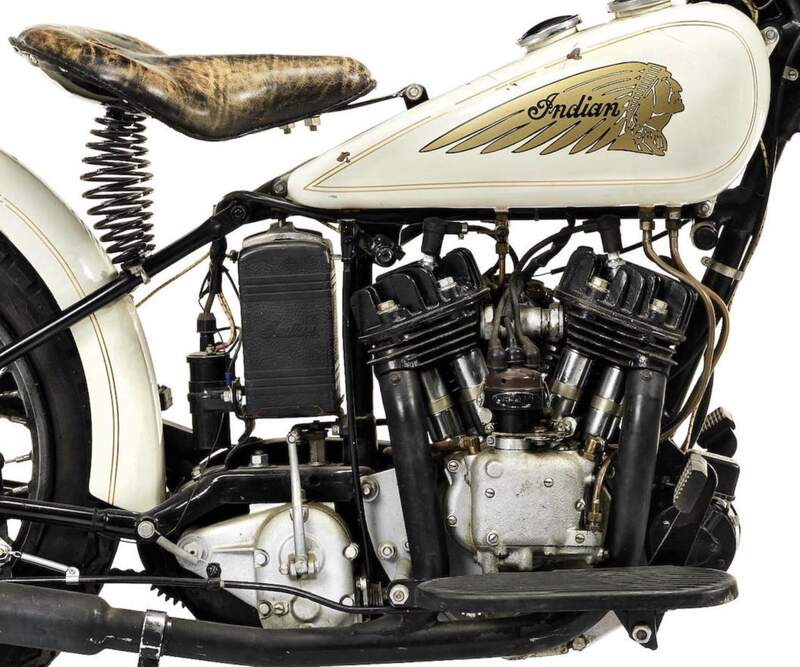 This beautiful Indian Sport Scout is part of Steve McQueen extraordinary personal collection. 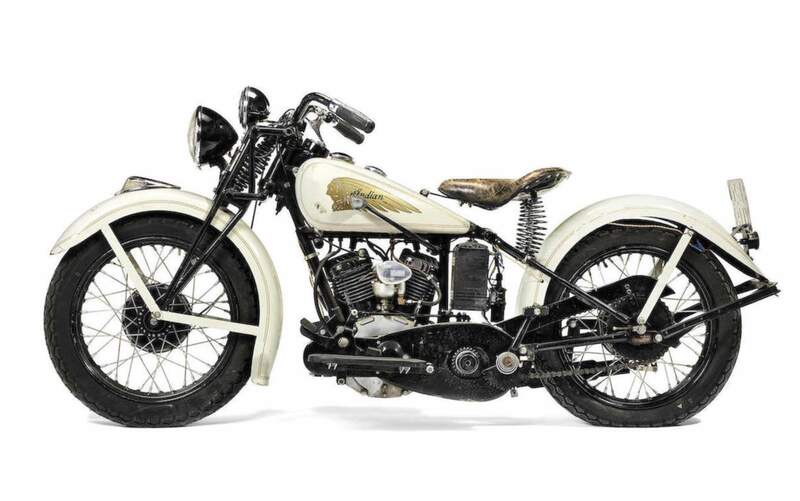 Steve McQueens’s 1934 Indian Sport Scout Motorcycle Is A Treasure To Cherish! 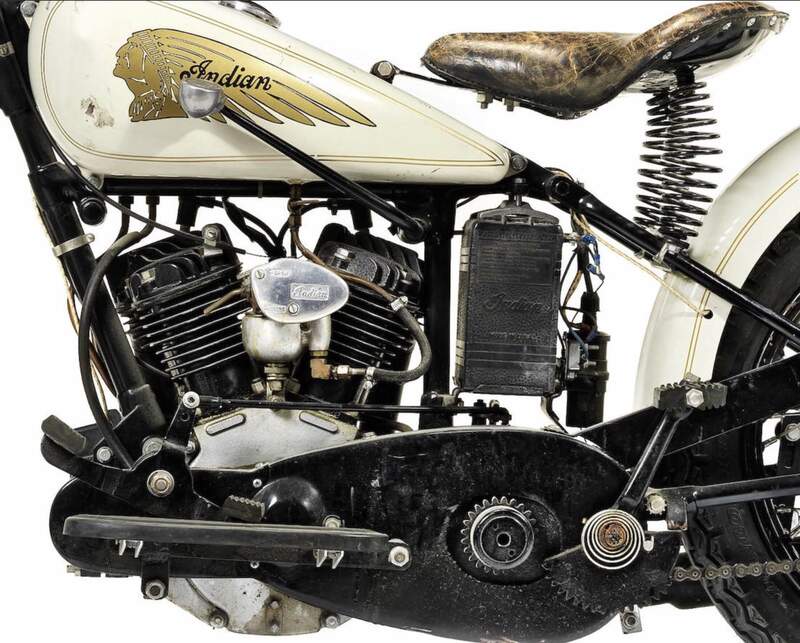 The Sport Scout runs on a 750 cc engine and features an open frame and the Euro-style fork for which the model is famous. 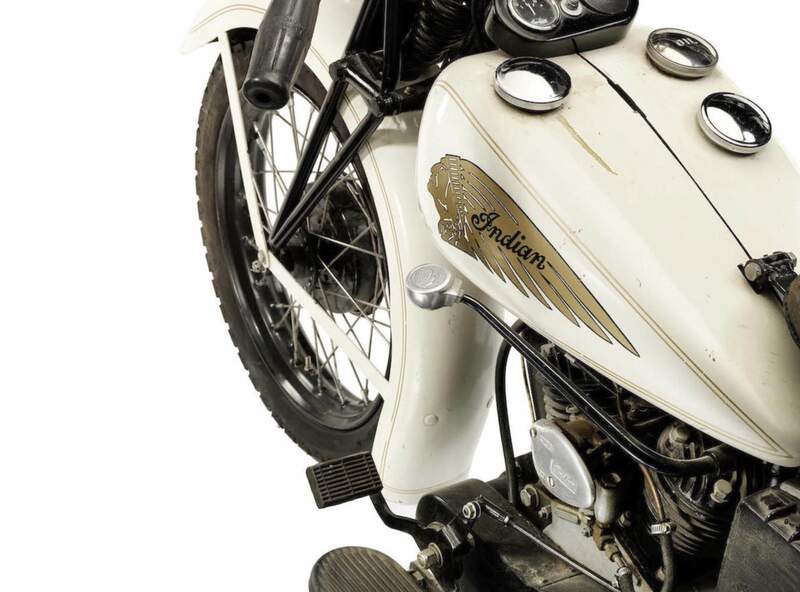 The beautiful bike is in great condition and finished in a striking color scheme of ivory and black. 6.2L Lamborghini V12 engine in a Fiat 500! Challenge accepted! Mazda RX7 fitted with 2JZ – The ultimate drift ride! Koenigsegg Agera R blasting through Autobahn with 340 km/h! The Abba Sky Lift – The Ultimate Motorcycle Lift!